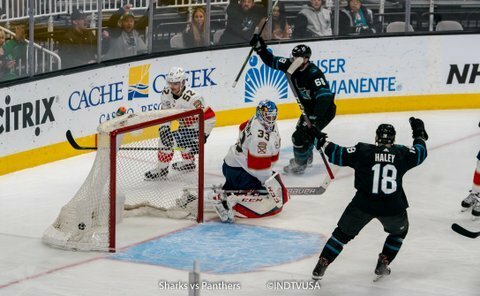 Seven minutes into the game, Melker Karlsson got a pass from Marc-Eduardo Vlasic from the neutral zone and raced down on the right side with Florida defender on his heels. 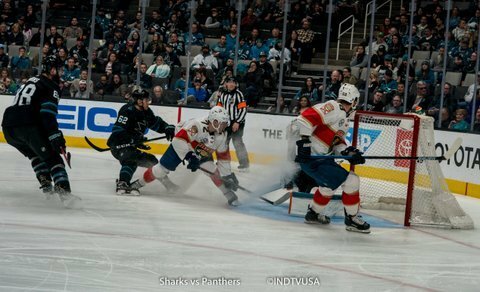 Karlsson got pushed down to his knees in the right circle but he got up and shot a rocket that beat the goalie on the far side. 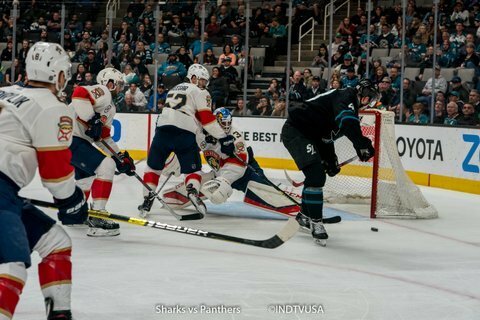 Just four minutes later, a turnover by the Sharks in their own zone ended up with the puck on Aaron Ekblad’s stick for a hard shot from high on the right circle. 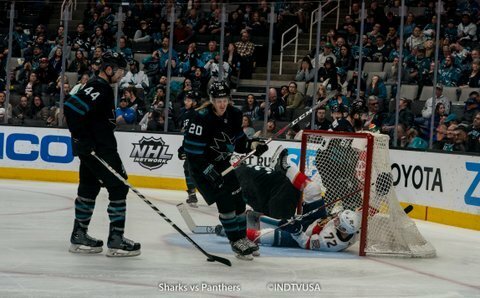 Martin Jones made the initial save but Jamie McGinn tapped it home on the rebound and tied the game at one. 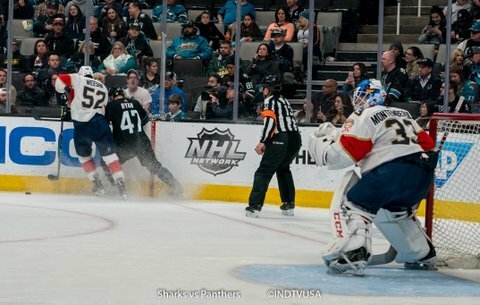 Just three minutes later, Kevin Labanc unloaded a onetime shot from the left circle that beat Florida goalie on the far side. 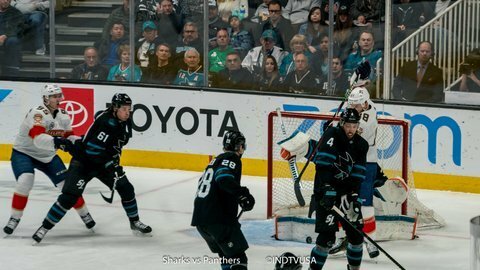 Just over a minute into the second period, Florida won the face-off just outside the Sharks blue line. 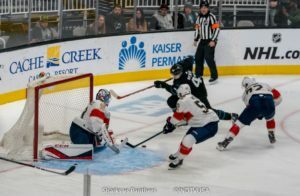 Dryden Hunt skated the puck to high slot and took a shot that beat Jones on the blocker side and tied the game at two. 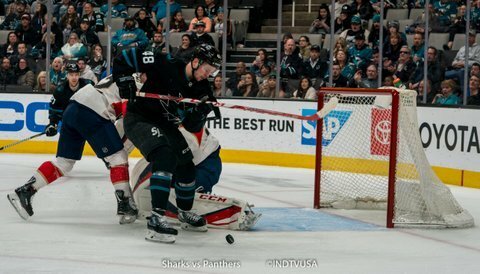 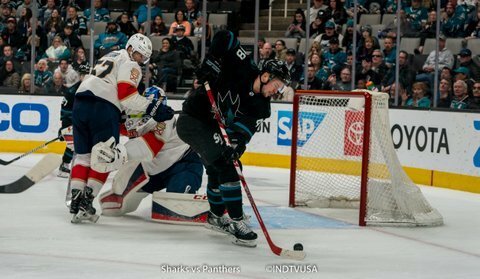 The Sharks took a total of eight minutes in penalties in the second period. 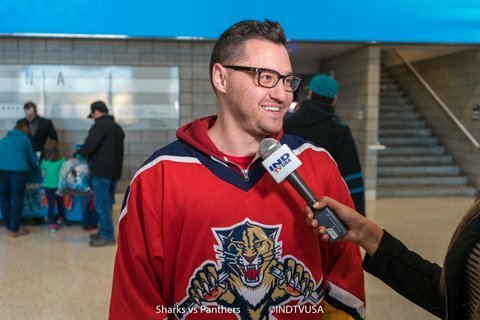 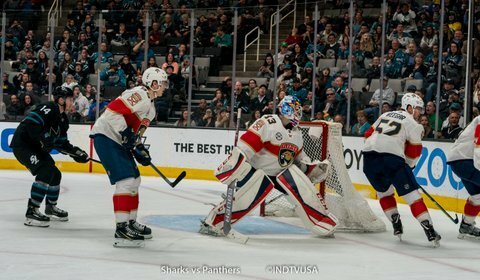 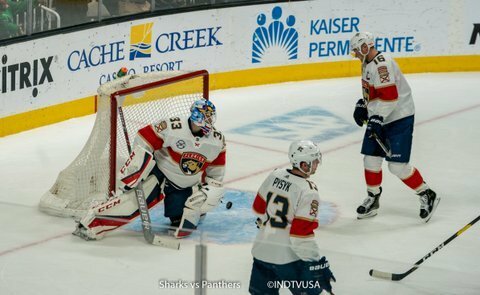 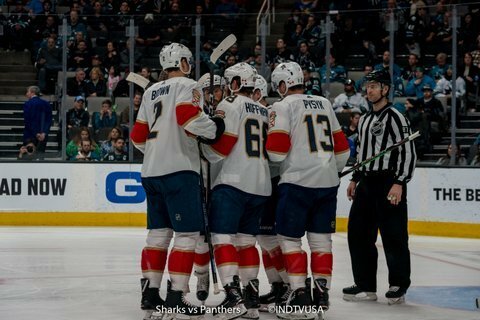 In the last minute of the second period, Mike Hoffman scored a power play goal for the Panthers and took a 3-2 lead for the Panthers. 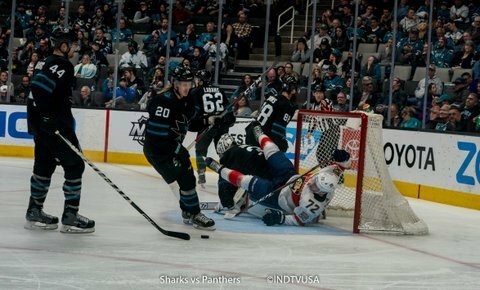 Eight minutes into the third period, a tic-tac-toe play ended with the puck on Frank Vatrano’s stick by the blue paint to Jones’ right and he tapped it in. 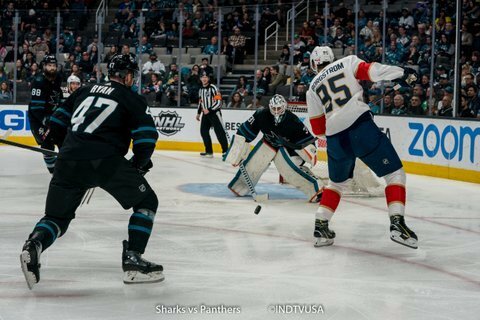 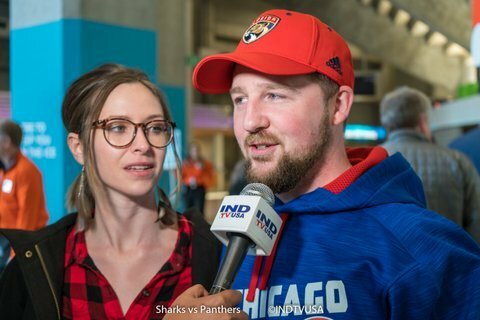 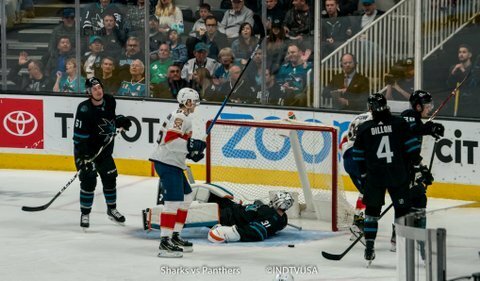 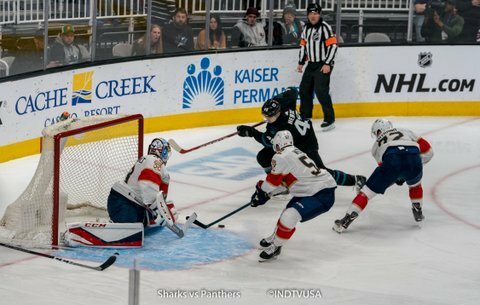 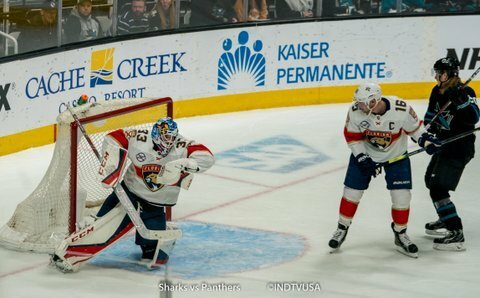 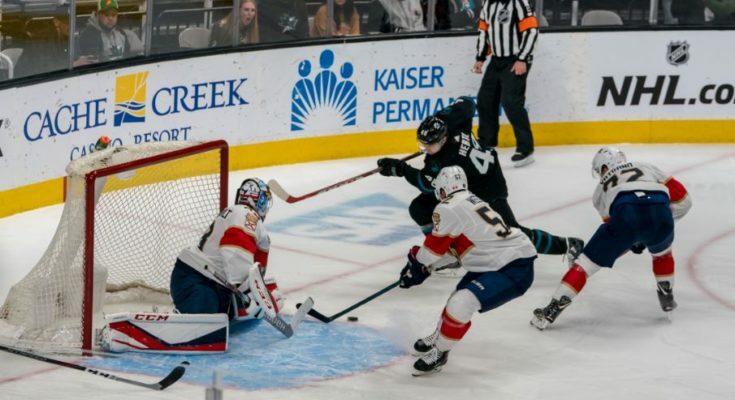 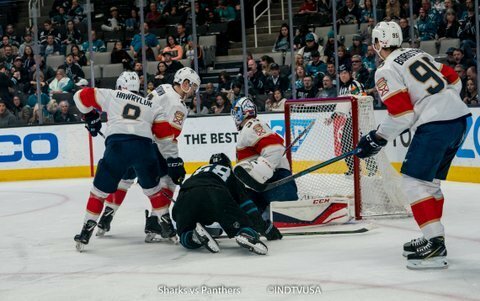 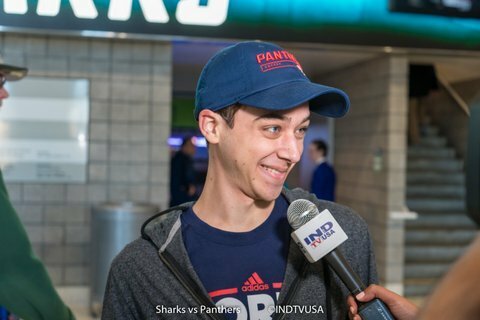 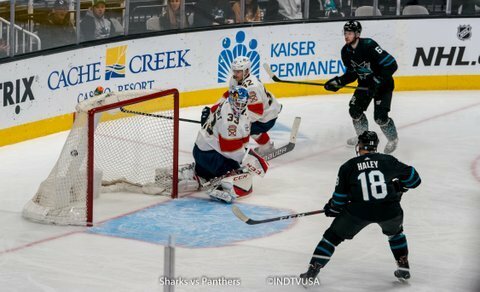 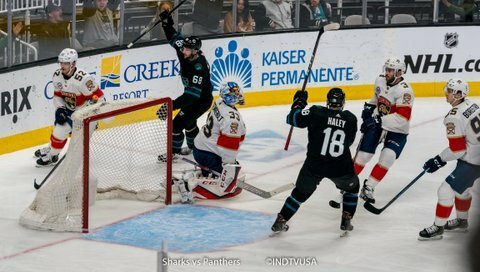 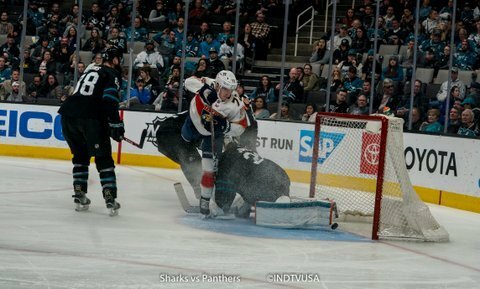 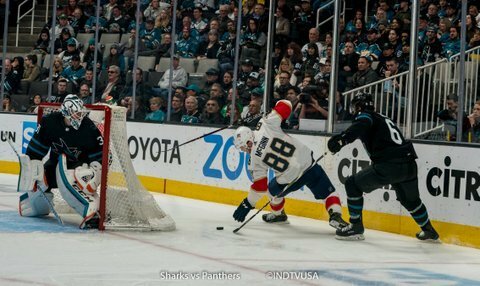 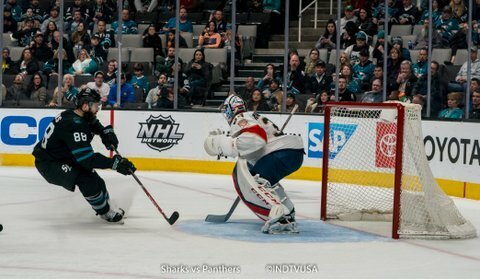 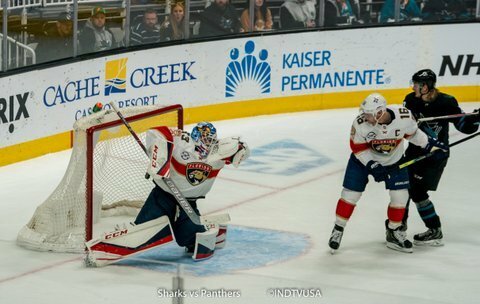 Tonight the Sharks led in shots (28-27), face-offs (54%-46%), hits (13-12), giveaways (12-9) and takeaways (16-9) while the Panthers led in blocked shots (18-12). 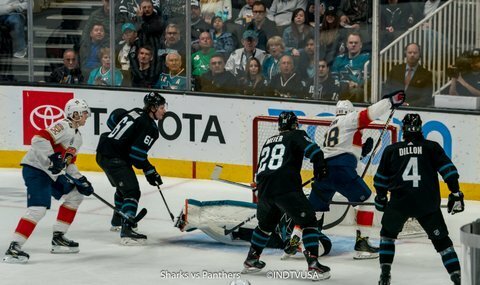 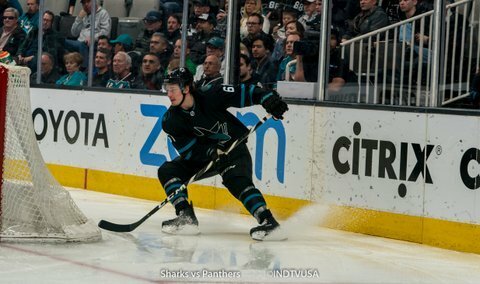 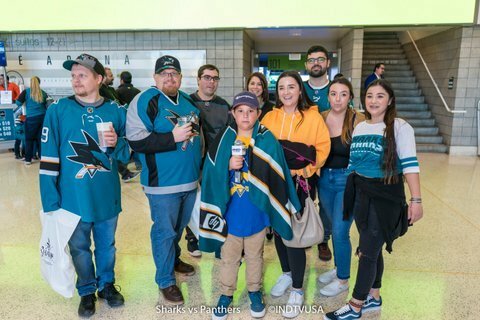 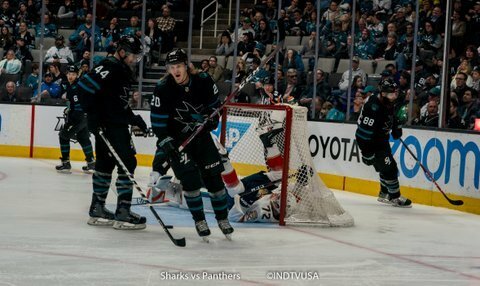 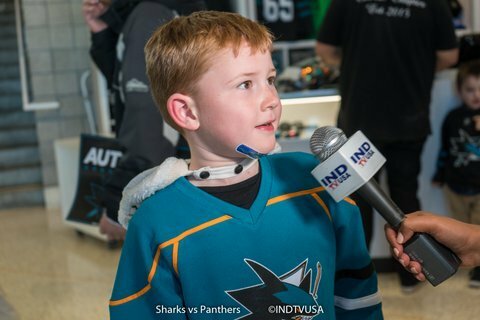 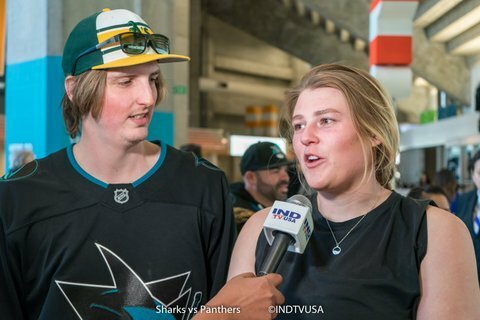 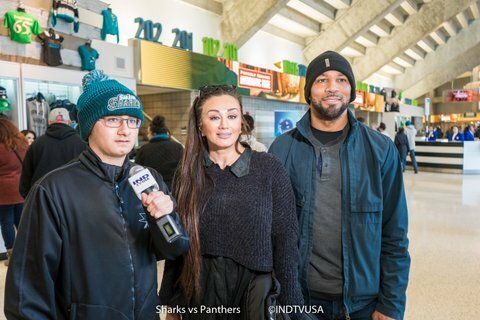 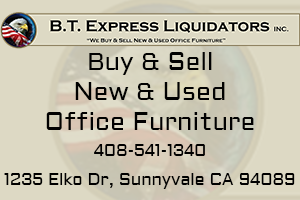 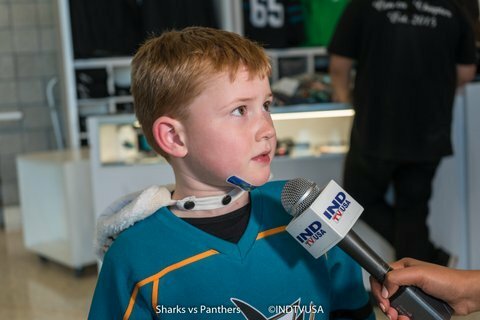 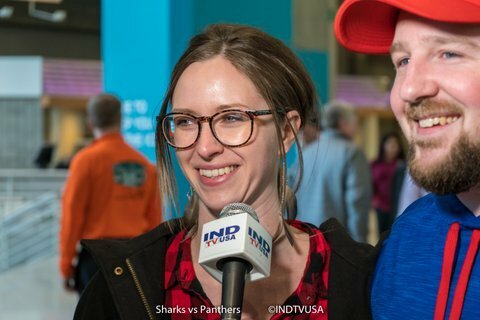 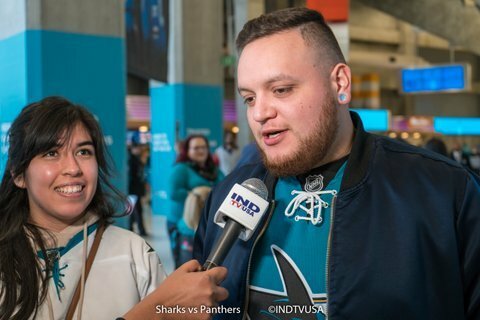 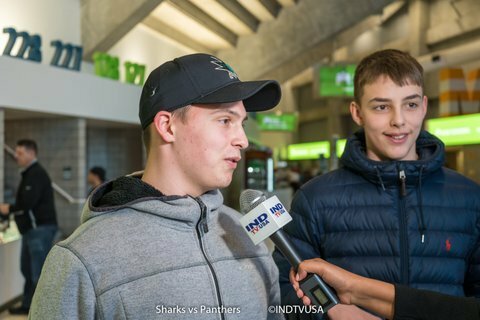 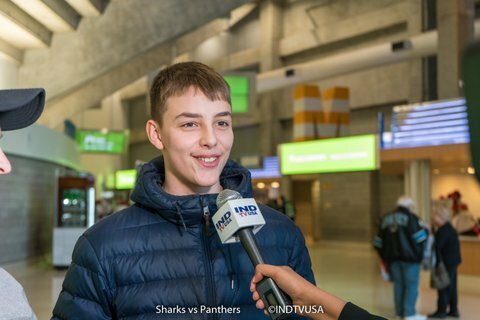 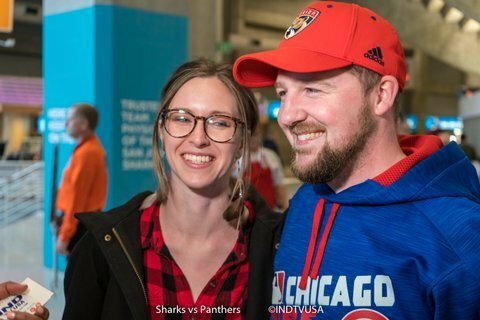 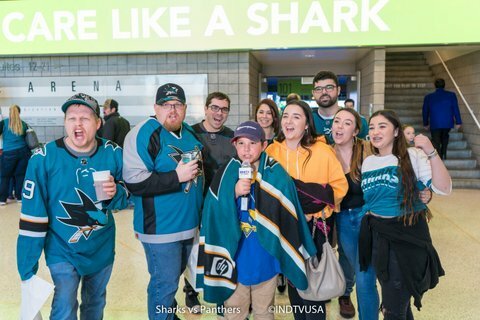 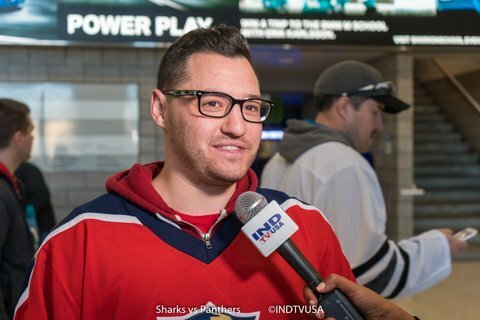 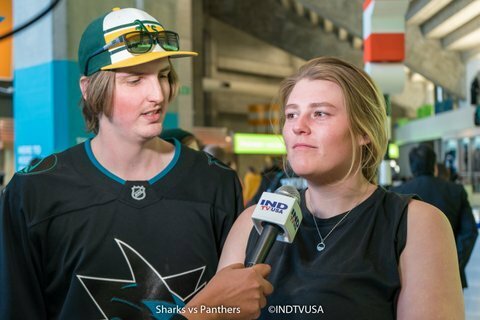 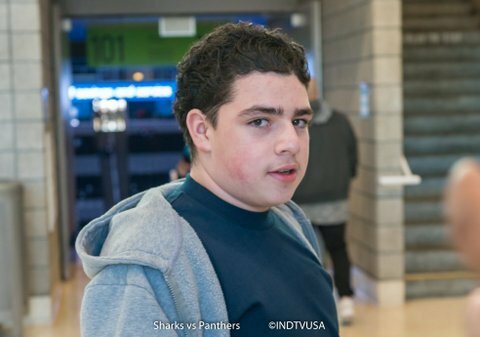 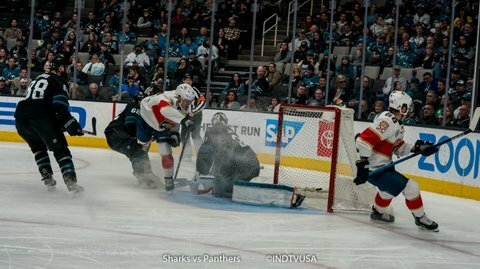 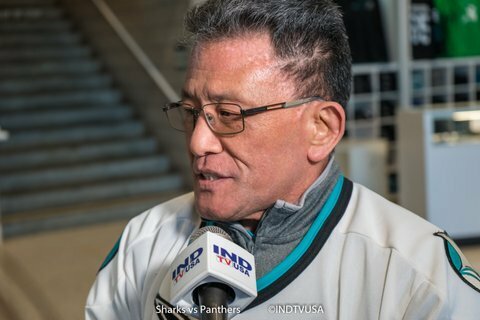 Sharks play Nashville Predators on Saturday 3/16/19 at the SAP Center.